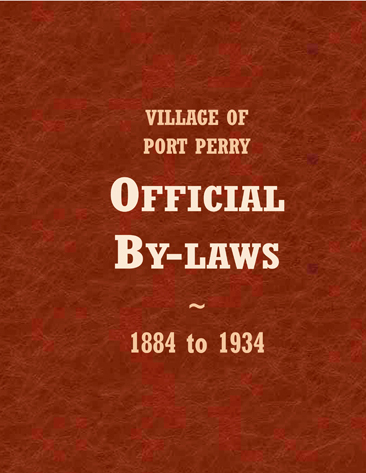 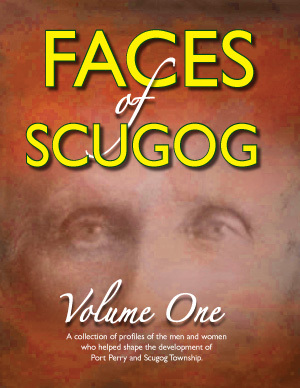 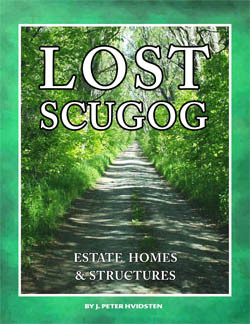 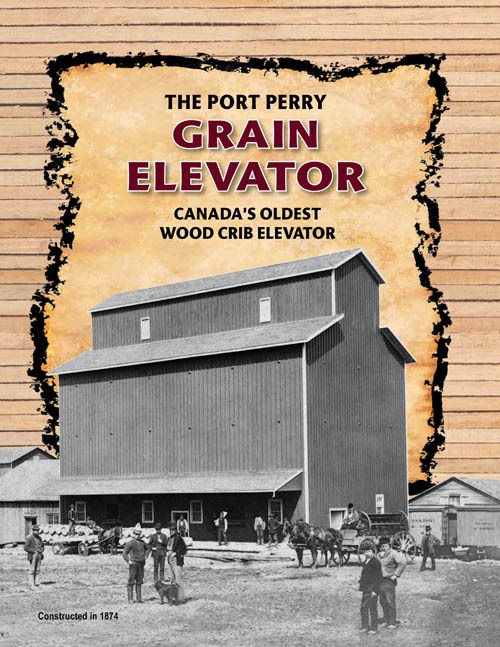 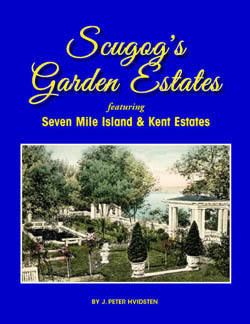 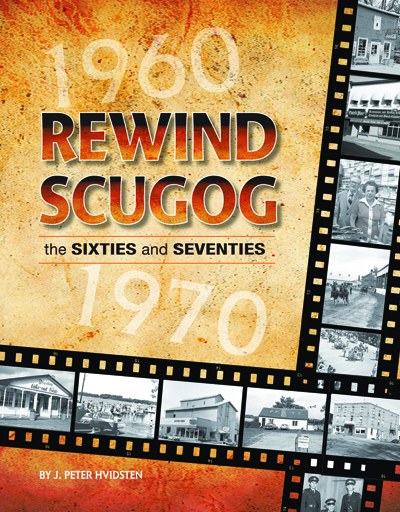 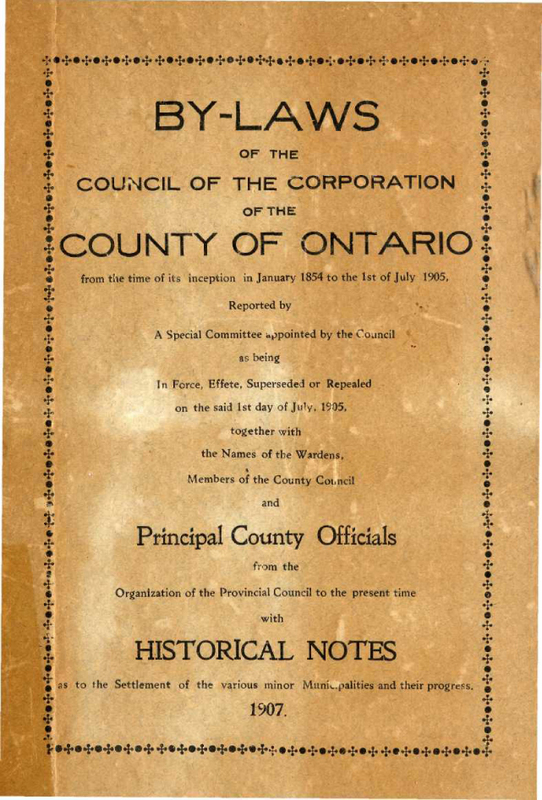 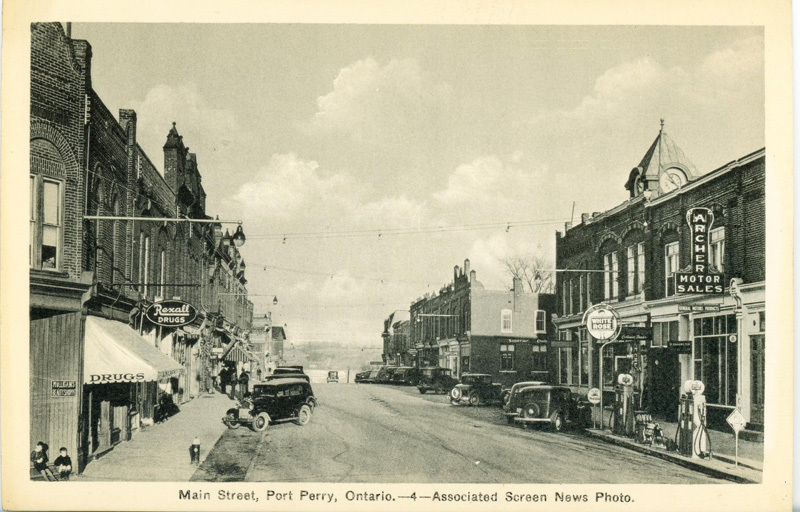 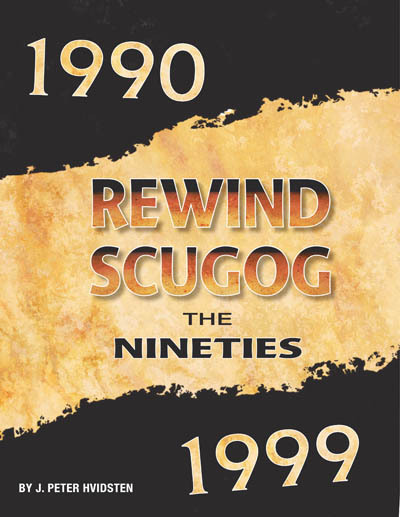 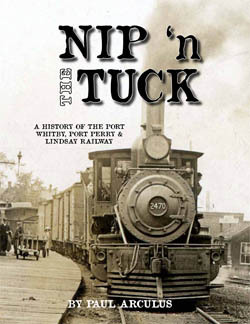 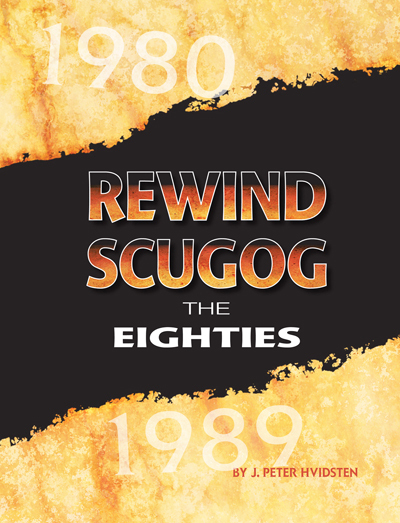 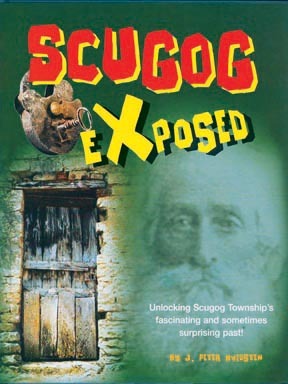 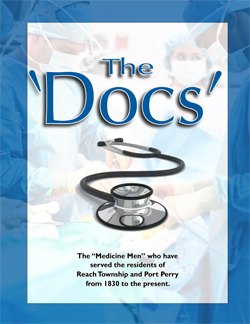 of the people of Port Perry and the towns and villages which make up Scugog Township from the early 1800s to the present. 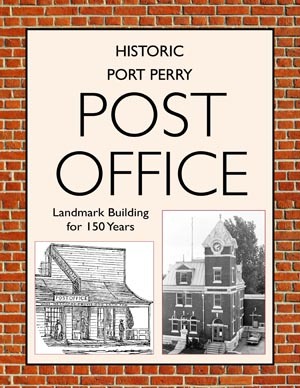 Click on above picture to view the postcard gallery. 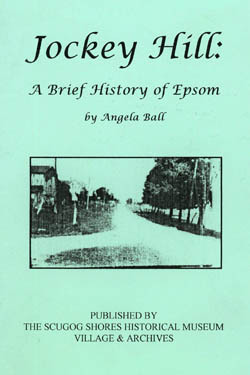 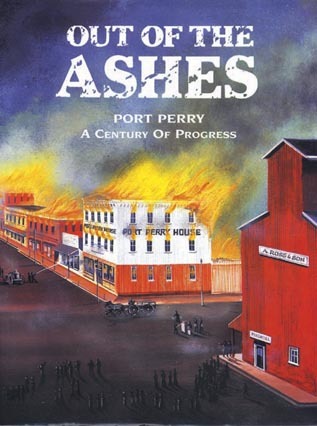 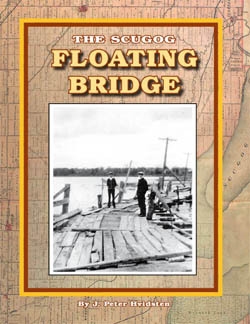 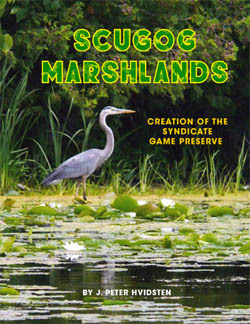 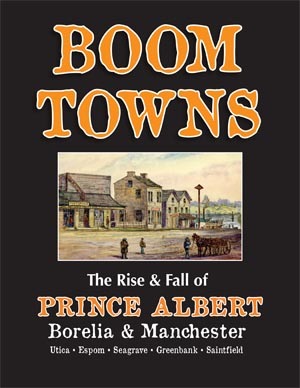 Click on cover to view book. 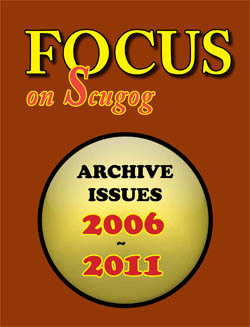 Click on cover to view books.